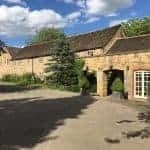 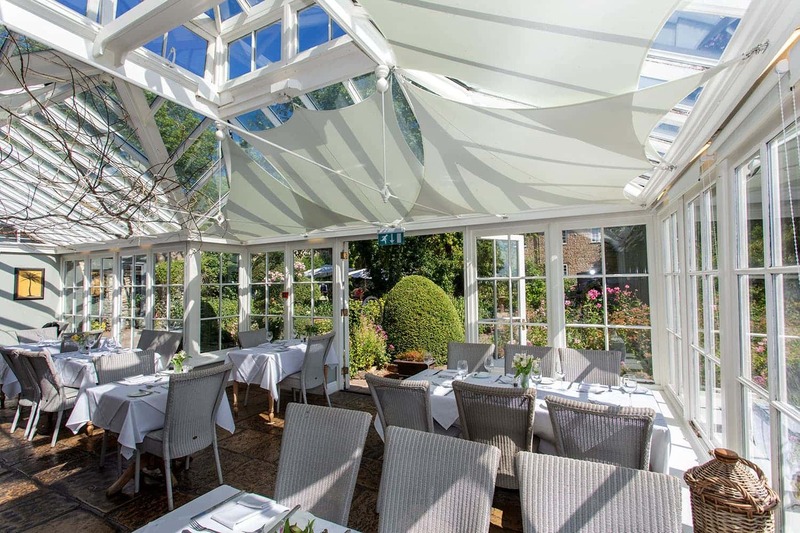 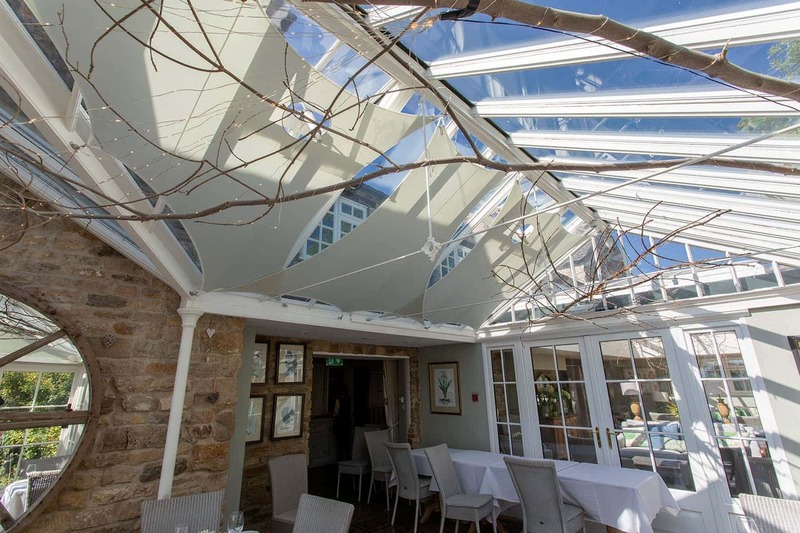 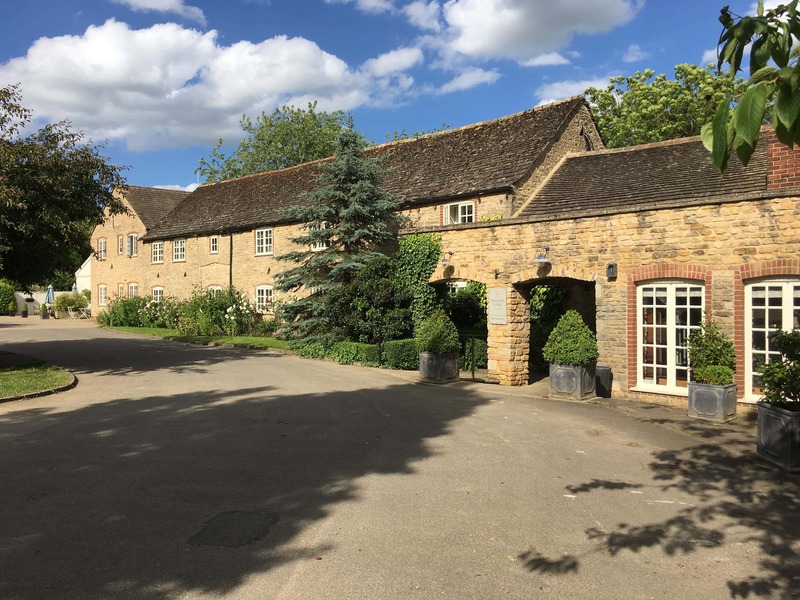 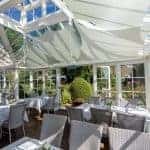 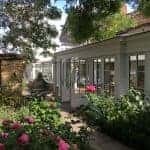 Nestled in the idyllic countryside of Rutland, the Barnsdale Lodge Hotel is the perfect place to sample home-cooked food and to see InShade’s unique sails in action. 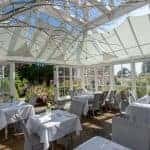 Be enchanted by the picturesque landscapes as you eat, drink and sleep in their numerous elegant rooms that are steeped in over 250 years of history. 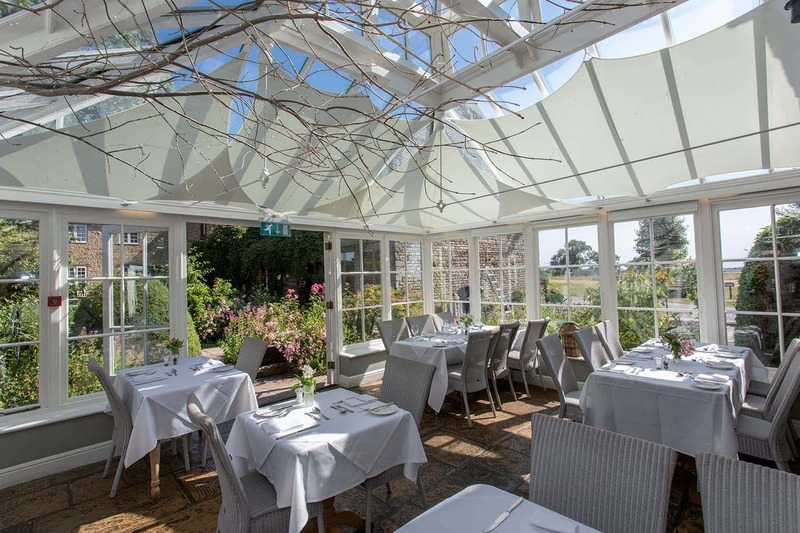 Sourcing the finest local ingredients, the hotel prides itself on using high quality produce to offer a delicious menu all year round. 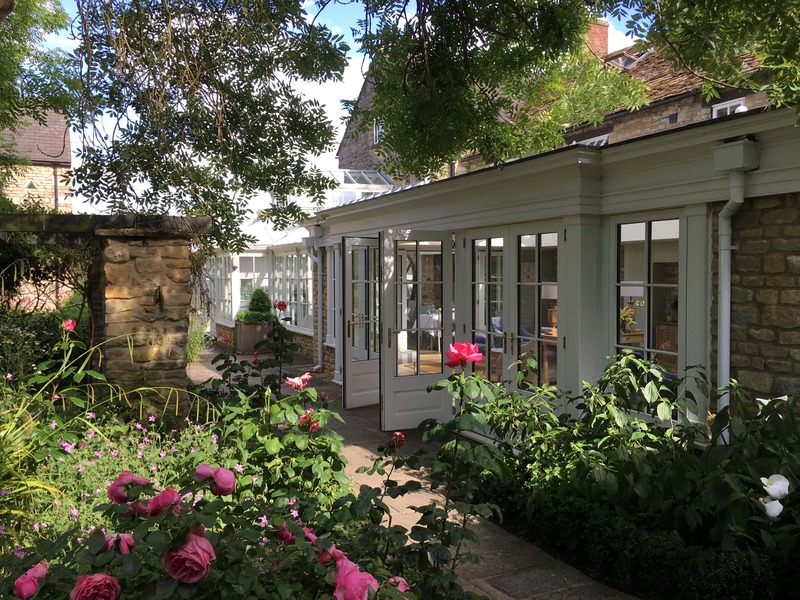 With over 46 exquisite bedrooms to choose from, they provide guests with a place to relax, unwind and slumber in a peaceful setting located close to the quaint market towns of Oakham and Uppingham. 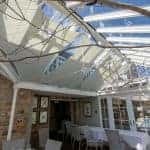 The appeal of Barnsdale Lodge rests with its warm, yet graceful, interior design that has hosted many private parties, functions and weddings. 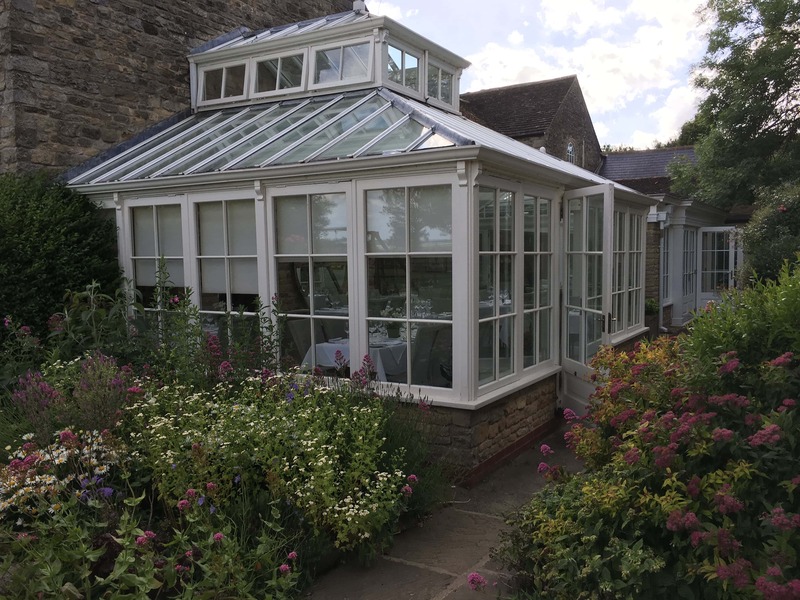 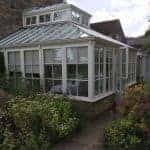 This has been helped by the addition of InShade sail blinds, fitted by 5 Day Blinds, and have been uniquely shaped and positioned to offer high standards of shade and beauty.